"Who doesn't? It's all good jest, dear friend. There's no offence taken." "Yes, indeed. 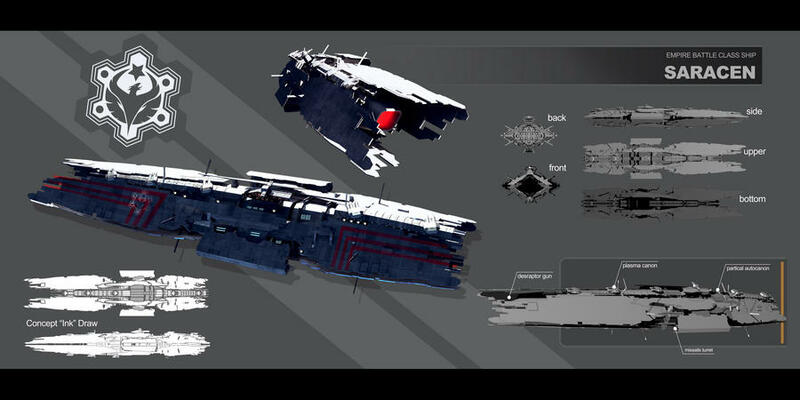 They will also need cargo ships to haul all the materials for building capital ships. In the long run, some people might need transport ships to ferry smaller crafts around a growing Universe. Finally, some people might need a Death Star as a deterrence or weapon. What style of spaceship will I build ? I played robocraft... and to hell with stability. GUNS GUNS GUNS! My ships will have way more guns then necessary. I'll sacrifice everything for brute force. I'll surround them with tiny ships also with way to many guns. for my part i need a ship for trading rare goods. Big hull, big guns. And maybe a secret part for slave or something really illegal with profitsssss. "There will obviously be no lack of ideas, requests or frustrated clients and builders..."
Hot damn this one is pretty, definitely my style. I'll be building the U.S.S Phoenix first, the first of a large fleet for the federation! Bulky and efficient mainly, with very little "frills". Not to say they'll be plain looking, they'll look nice in their own way. I just dislike ships with excess detail and such, preferring bulky looking ships. As to the type, it would love to build a carrier of some description with bays of bombers and fighters on-board, ready to be deployed at a moments notice. A fast, sleek, merchant miner with a huge cargo hold and drone defenses remotely piloted by a profit-share crew.